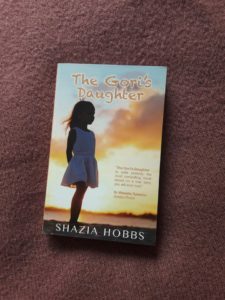 In The Gori’s Daughter by Shazia Hobbs, Aisha is the daughter of a Kashmiri father and his Glaswegian mistress. They live together in a household with his wife and children. Aisha grows up in an environment of hostility, not feeling at home in either the white or the Asian community. The novel is exploring cultural heritage, the notion of identity, and Aisha’s navigation of a harsh world. It’s both touching and eye-opening. 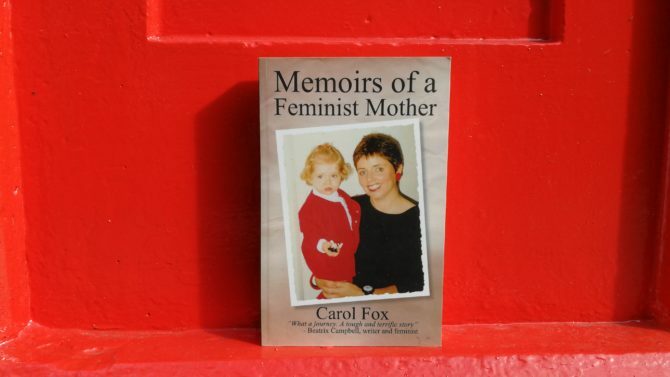 Memoirs of a Feminist Mother by Carol Fox is an exploration of the transition in society’s view on single parents during the last 25 years. When Carol realized that she had a limited time span to get a child because of fertility problems, she decided to become a single mother. After a move to London and fights against prejudices and judgmental attitudes, her daughter was born in 1992. 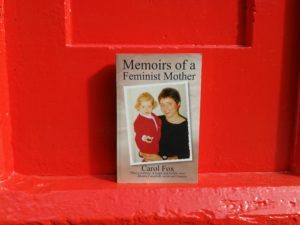 Carol’s decision both ensured a family of her own, and a voice in a very opinionated debate in the UK. Both women were strong in their own way, and will without a doubt inspire their readers. The novels are available right here on the website!